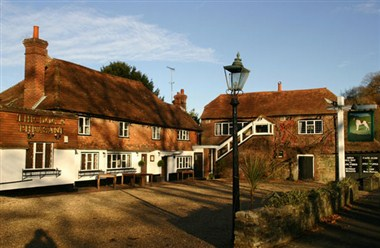 The Dog and Pheasant is located in Godalming, England. 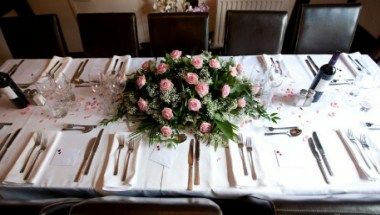 We cater for every occasion from Christenings to Wakes and Birthday Parties to Weddings. 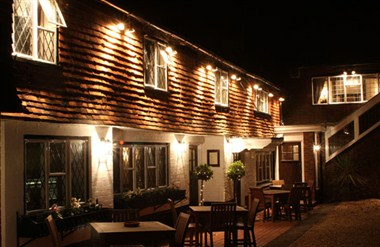 Together we can create the menu to suit your budget as well as your occasion, with seasonal options ranging from the decking area overlooking outstanding countryside to our private upstairs restaurant. 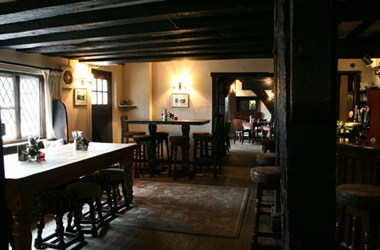 Our Upstairs Restaurant can seat up to 40 for private dining and up to 70 for a stand Up buffet. We do not charge any room hire fee and depending on the party size the Restaurant would be yours for the evening or the whole day. 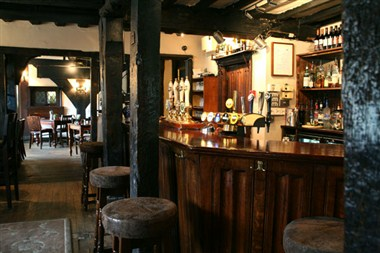 The Dog and Pheasant is open all day, with lunch served from 12-2.30pm and dinner from 6-9.30pm during the week, all day on Saturdays and between 12 noon and 6pm on Sundays.